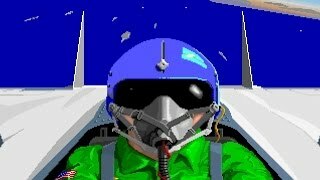 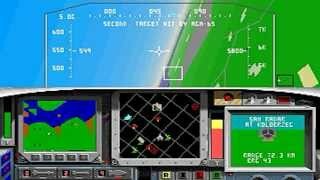 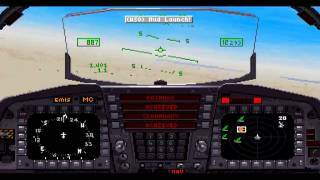 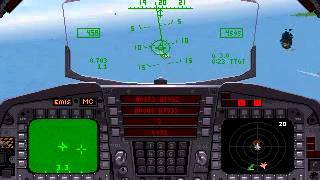 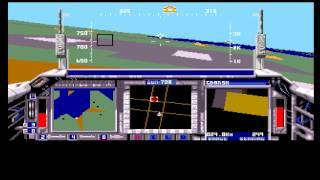 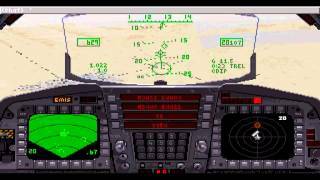 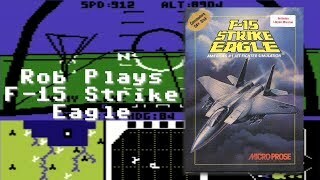 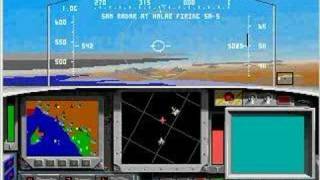 A mission from the MicroProse PC DOS combat flight simulator F-15 Strike Eagle II. 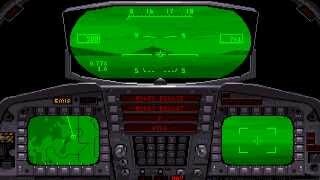 Listen to that PC speaker! 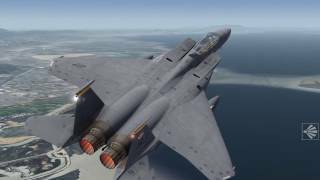 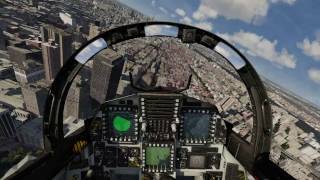 An overview of the F-15E Strike Eagle in Aerofly 2. 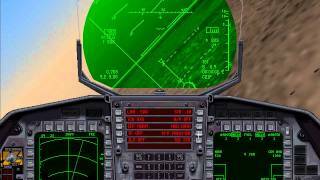 This was using the mobile version of Aerofly 2 on iPad. 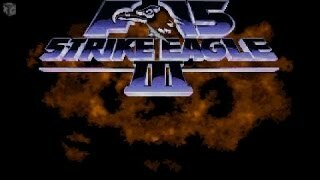 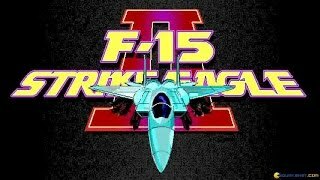 F-15 Strike Eagle II (PC/DOS) Ace Difficulty, Central Europe! 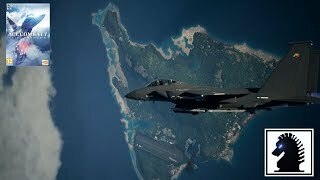 Ejected & got captured but mission was success!